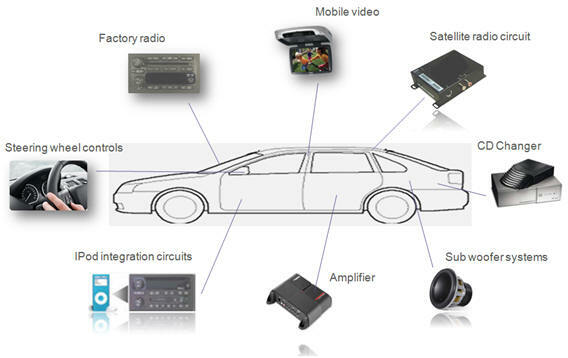 All the help you need for the installation and wiring of car stereo and electronic accessories! Car stereo and security wiring diagrams and wire color codes, for all makes and models. 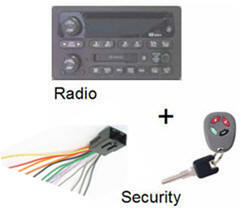 Whether your installing your new car stereo or security system, car stereo and security wiring color codes are a must! Step by step car stereo and audio removal guides. Everything you need to know about removing your car stereo and installing your car stereo. Our audio install guides make any project a breeze! Have a question about your project? Whether your installing a pair of speakers or designing that dream car stereo system. Ask experts to solve your problem! 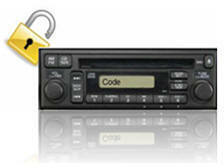 Can't find your factory car stereo radio unlock code? We can help! At radio-code.com. How-to-guides for installing, wiring, and troubleshooting your car audio equipment and accessories! Remote entry programming guides, give you step by step programming for your factory remote entry. We have many "E-Books" with advice and ideas on your automotive electronics project. Great for installing car stereo, speakers, mobile video, Ipod integration to factory radio and more! Installing that big new shiny amplifier into your car? Don't waste precious time trying to remove panels, dash plates or the good old door panel. With Vehicle Product Finder we can locate just about any factory installed device in your car. From factory installed amplifiers to remote keyless entry modules. With over 25 years of experience in the field of automotive electronics and accessories, Mobile information Labs has become the industry's leading resource for help with the installation of car stereo, security and accessories. Instant access to your information. Vehicles specific wiring color codes, including Audio and Security. Car stereo installation guides - Car stereo removal. Detailed wiring diagrams for factory amplified audio systems, such as Bose, Premium Sound, Monsoon and more. Technical assistance from some of the leading installers in the industry. Looking for your next do-it-yourself project? Learn the ins and outs of home security systems at safemart.com.